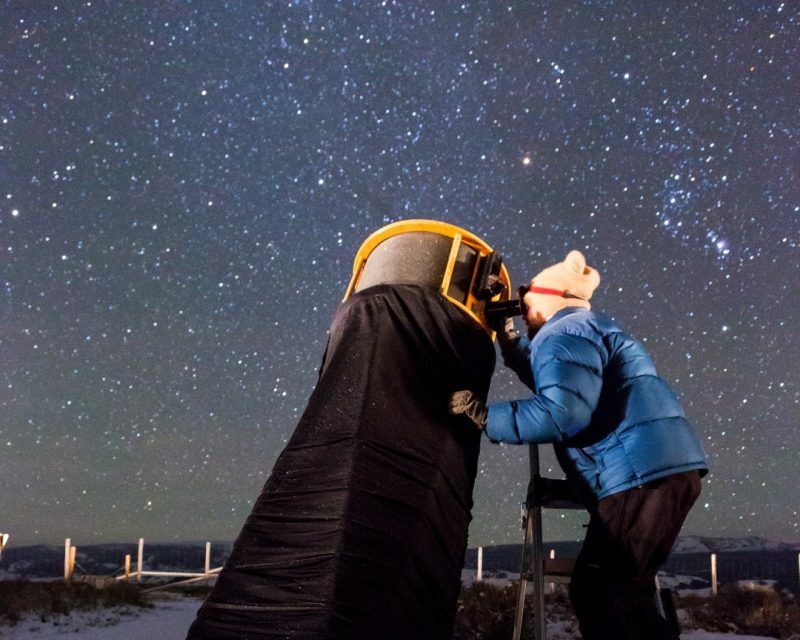 Wyoming Stargazing’s free public stargazing programs happen year round every clear Friday night at the Center for the Arts Pavilion. The two hour programs start at different times throughout the year depending on when the sun sets. We would love your help setting up and cleaning up for these events as well as with chatting with attendees at our booth while the stargazing leader runs the telescope. Please contact us at info@wyomingstargazing.org to learn more. The mission of Wyoming Stargazing is to inspire and educate through Wyoming's extroadinary skies. We offer free, year-round, family-friendly, daytime and nighttime programming including stargazing programs, solar astronomy programs, planetarium programs, and indoor astronomy presentations. 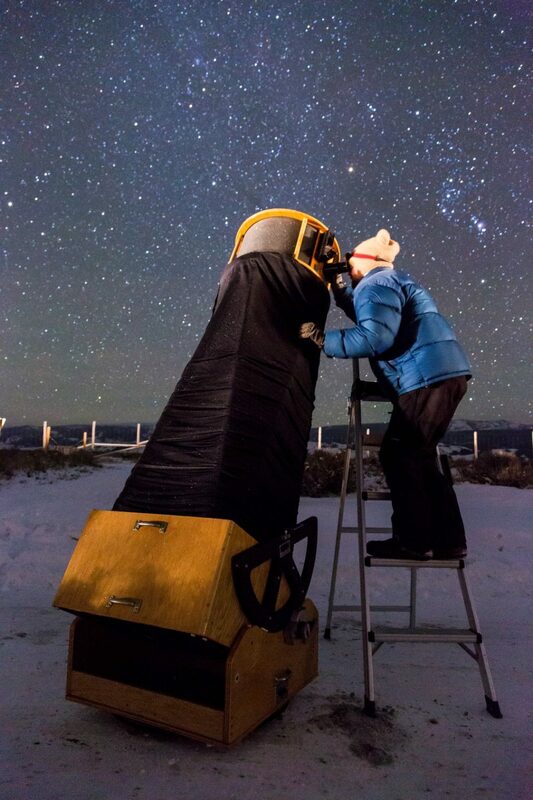 Over the past four years we have offered 344 free astronomy programs. Our vision is to build a public observatory and planetarium in Jackson Hole.